The British Airways First Class Concorde Room at Heathrow Airport. Durban, South Africa. 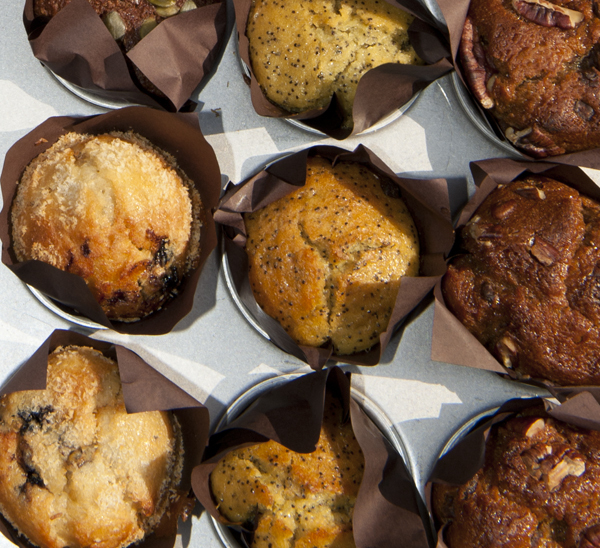 Cops high on laced muffins! Quality Hunting in Helsinki with Finnair and Helsinki Airport.